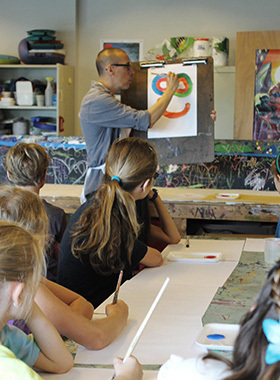 Arts Plus | Remembering Henry Bridges, Jr.
For nearly 50 years, Community School of the Arts has been a provider of arts experiences for children and adults of all backgrounds, committed to bringing transformative visual art and music education to communities across the Charlotte region. Our simple yet ambitious mission is the product of one man, founder Henry Bridges, who saw a void in the Charlotte community and sought to fill it. 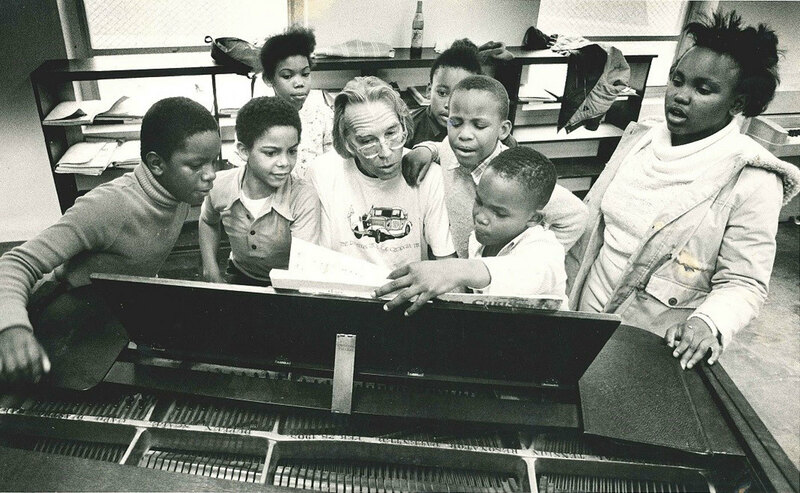 Since 1969, when Henry Bridges began teaching piano lessons to underserved children in his surrounding church community, Henry’s vision – fulfilled through the School’s mission – touched and shaped the lives of many in our community. With the passing of Mr. Bridges on March 20, 2018, Charlotte loses a visionary, philanthropist and arts advocate. In a 1982 Charlotte Observer article, Henry stated “as long as one is alive, one is becoming,” and it is in that essence that we celebrate his life, and invite all to join us as we remember Henry’s impact on the lives of CSA families and the Charlotte community. 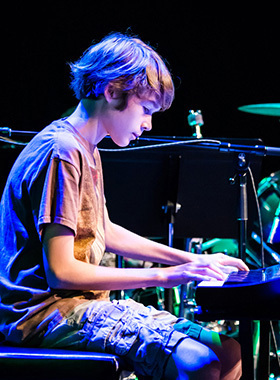 Henry’s small program, known originally as The First Presbyterian School of Music, quickly shifted and expanded in the early 1970s – moving away from the audition format in 1970 to the first-come, first-served placement process that CSA uses today – officially becoming Community School of the Arts in 1971 to reflect changes including lessons in all band and orchestra instruments, as well as visual and performing arts. 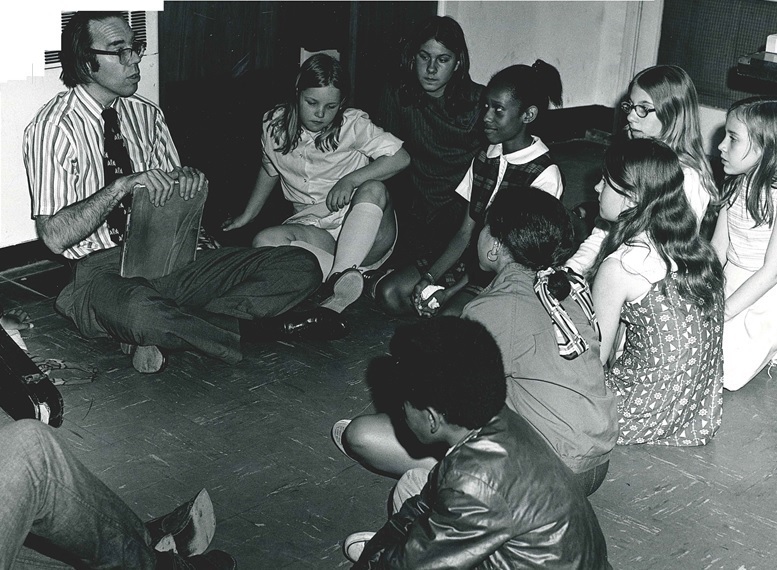 While the School maintained its headquarters at First Presbyterian Church until the 1990s, much of CSA’s initial success can be attributed to the community partnerships maintained by Henry, which allowed CSA to provide lessons to students at more than fifty locations throughout Charlotte. 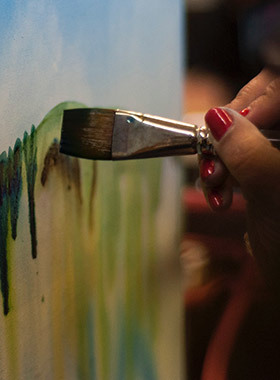 As part of the community school movement started in the 1960s, CSA utilized the strength of existing organizations to benefit CSA and the Charlotte arts community. While Henry served as Executive Director he led the School to expand its outreach lessons to nearby schools, centers and the former Piedmont Courts housing community, and experimented with trends in private instruction. 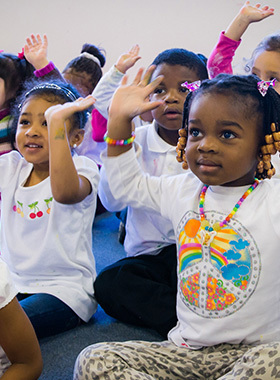 If outreach is at the heart of CSA, then its driving soul is the Charlotte community. 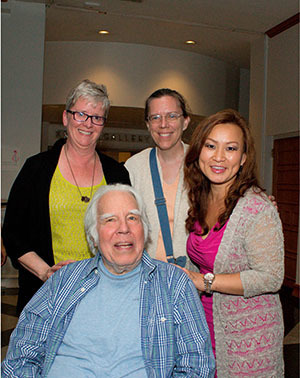 Though he retired as Executive Director in 1982, Henry continued to be a faculty member in the years to come, teaching on his personal grand piano 5 days a week to students of all ages at Piedmont Courts until the 1990s; throughout the years he brought back past students from the program to become teachers in their former neighborhood. One of the students in the program, Kenneth Williams, recently said of Henry: “He was a guardian angel who took care of me and all the kids in the program. To this day I have not been able to repay him for the tremendous impact that he has had on my life. However, I was able to step in and teach the younger students in the Piedmont Courts program when he needed a day off.” Henry’s original vision inspired our community to give to CSA, investing not only in the School’s financial aid and Scholarship programs, but more importantly in the young and aspiring artists who live in our community. 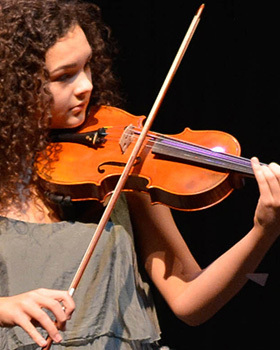 As the School has grown over the decades as a cultural factor in the progress of Charlotte, Henry’s infectious dream – to develop and sustain the creative talent in all students – has garnered support from community leaders across the state and region, allowing it to become the place that it is today. Click here to read the article from the Charlotte Observer about Henry's life. Click here to read Henry's obituary in the Charlotte Observer.